Go to the “Messages” which is given at the left side of your Facebook account. At the top of your inbox there is tab called “Messages Requests” click on it and you will able to see the messages send by other then your friends. 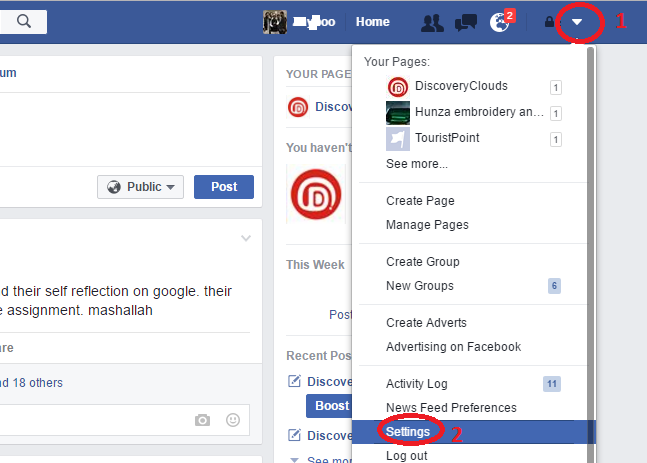 Click on the little “arrow” show on the right top side of your Facebook account and select the “setting” from drop down. Now the page of general account setting is open for you with the number of options to Edit as your. requirements,among them there is “language option“. By clicking on edit button in-front of language option you can select you required language and click on save change button. 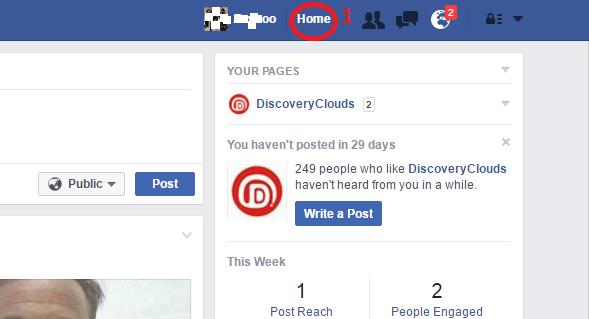 Open your Facebook account and click on “Home”at the top of your Facebook account. Now Wright “/us” after the URL shows in your address bar at the top of your Facebook account and hit the enter. A new page will open for you with different option and one of them at top is “Relation status” which you can modify. I simply want to mention I’m all new to blogging and site-building and seriously liked this web site. Very likely I’m likely to bookmark your blog post . You amazingly come with amazing well written articles. Thanks a bunch for revealing your web-site. Simply wanna remark on few general things, The website design is perfect, the articles is real excellent : D.
What i do not understood is actually how you are no longer really much more smartly-preferred than you may be now. You’re so intelligent. You know therefore considerably on the subject of this subject, made me personally consider it from so many numerous angles. Its like women and men don’t seem to be interested unless it is something to accomplish with Woman gaga! Your personal stuffs excellent. Always handle it up! Hi there very cool web site!! Man .. Excellent .. Superb .. I will bookmark your web site and take the feeds also…I am glad to find numerous useful info right here within the publish, we need develop more strategies on this regard, thanks for sharing. Howdy very cool website!! Guy .. Beautiful .. Superb .. I will bookmark your website and take the feeds additionally¡KI’m happy to seek out numerous helpful information here in the put up, we’d like develop more strategies on this regard, thanks for sharing. . . . . . Fantastic blog! Do you have any tips for aspiring writers? I’m hoping to start my own site soon but I’m a little lost on everything. Would you suggest starting with a free platform like WordPress or go for a paid option? There are so many choices out there that I’m completely overwhelmed .. Any recommendations? Thanks! I would like to thank you for the efforts you’ve put in writing this web site. I’m hoping the same high-grade website post from you in the upcoming also. In fact your creative writing abilities has encouraged me to get my own blog now. Actually the blogging is spreading its wings quickly. Your write up is a great example of it. I am now not positive where you’re getting your info, however good topic. I needs to spend a while learning more or understanding more. Thanks for fantastic info I used to be on the lookout for this info for my mission. Good day! I simply want to give a huge thumbs up for the great info you may have right here on this post. I will be coming back to your blog for more soon.